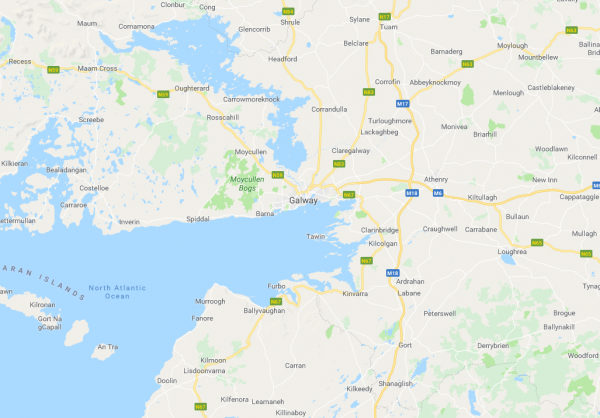 Searching for a window cleaner in Galway and the surrounding areas? 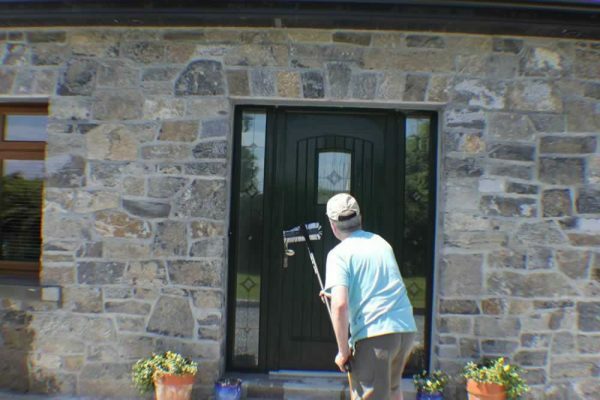 Finding a professional and reliable window cleaner in Galway used to be a challenge – Not anymore! My name is Larry O’Flaherty, and since I started my business, I’ve focused on providing my customers with a reliable, regular service and the highest level of cleaning and attention to detail. Contact me today on 087 1174148 with your enquiry or to schedule cleaning at your home. I look forward to cleaning and maintaining your property to the highest standard there is! Looking for a window cleaner in Galway? I offer professional window cleaning and gutter cleaning services in Annaghdown, Athenry, Barna, Bushypark, Claddagh, Claregalway, Clarinbridge, Corcullen, Craughwell, Dangan, Derrydonnell, Doughuisce, Galway City, Kilcolgan, Kinvara, Knocknacarra, Maree, Menlo, Merlin Park, Mervue, Moycullen, Newcastle, Oranmore, Oughterard, Rahoon, Renmore, Renville, Salthill, Shantalla, Spiddal, Westside – – And everywhere in between!